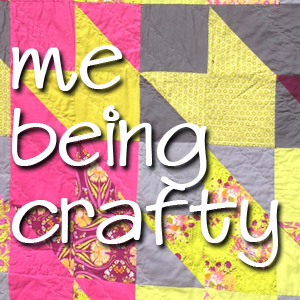 Welcome to episode 011 of the Me Being Crafty podcast, where we explore creativity in your life. In this episode I talk to Tracey Wirth of Swell Sewing about our parents as influence in our artistic life, moving from sewing clothing to quilting and now on to an even more artistic venture for her into surface design. She started with making clothing after learning how to sew in 4H, something many people are familiar with I’m sure, and only started quilting a few years ago. Tracey and I met at Sewing Summit and we’ve kept in touch since that time. She and I recently connected on Facebook and her website made me excited for what she has been working on. 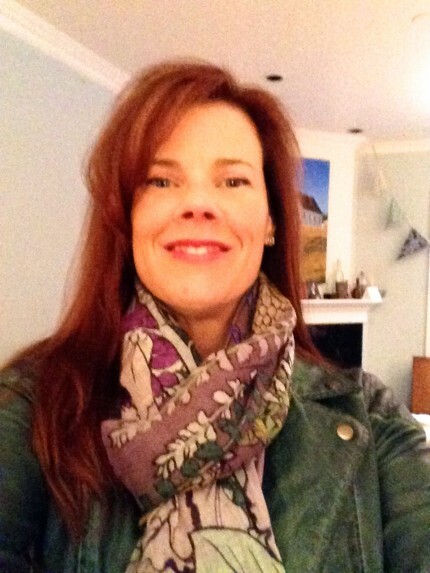 She is sharing her designs and experience of taking an online class around surface design. Thanks again for being on the show Tracey! Tracey reminds us to not let technology be something that holds us back. Even if you don’t know the ins and outs of a computer program, you can still create designs. Draw and doodle and figure out what comes out of you as a designer and an artist and go from there. You can always find someone else to help you with the technology – but that person can’t help get the designs from your mind. We also very briefly talked about the influence that our parents have on us. She wanted to be creative because her Dad was painting when she was young. I think a lot of us learn to be artistic because of our parents influence – we see them sewing at the kitchen table or painting or knitting while watching a movie – their actions are influencing us and this can be really great because we are able to express ourselves thanks to them. We often start doing something because our parents did it, I sew and quilt now because of my Mom, and my Grandma taught me to do beadwork. It’s nice to have that connection with our families. Tracey mentioned attending different workshop weekends as well and I think it is great to attend those. It’s nice to be around people that are interested in the same thing you are interested in, who maybe have the same struggles you are having, and to be able to talk to someone about what they are doing as designers and makers and have that connection. Listen to episode 011 and let me know if your parents influenced you with their artistic abilities. I’d also love to hear your experience attending a weekend workshop or a retreat. Leave me a comment and let me know how you were creative today. Me, I’m working on bee blocks and swaps!